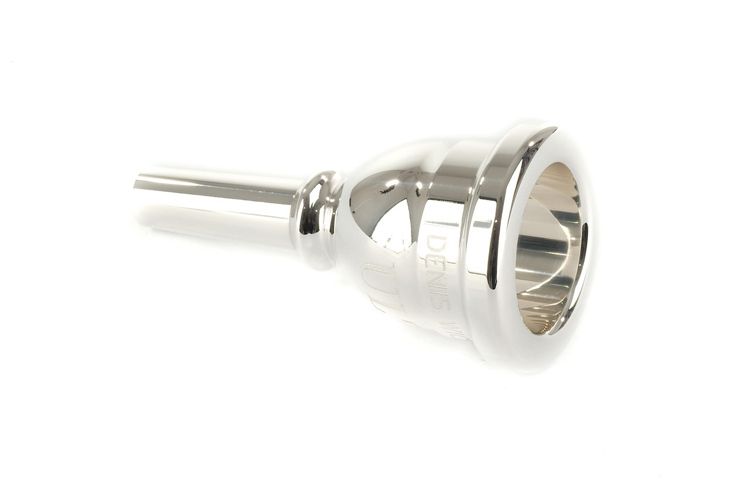 Steven Mead and Denis Wick have teamed up again to create some fantastic mouthpieces for the Baritone. The Ultra series was created in search of a mouthpiece that feels comfortable to play with a deep rich tone across the entire range. Helps to stabilise the embouchure during slurring and flexibility exercises.